How to Break an Equipment Lease. When everything is working, you may not mind being "trapped" by an equipment lease. But, things don't always remain perfect and now you want out of your lease. If you feel trapped by an equipment lease, there are some ways you can get out. Read the contract. You're going to be looking for loopholes and escape clauses. These can be tricky to find, but look for wording like "in the event of..." or "in case of...." If your equipment is no longer working, you may be able to use that as an out. Learn your state laws regulating leasing. You may find certain circumstances here through which you can break your lease, as well. Every state is different, so there is no real specific advice except to hit the books. Ask a lawyer. This isn't the most economical option, as lawyers will most likely charge you for reading your leasing contract, which is why it is recommended to exhaust Steps 1 and 2 first. On the upside, it is pretty much guaranteed that the lawyer will know what he's talking about and give you sound advice. Document everything about why you are opting out of the lease. Make a special folder for any paperwork or receipts you may have. 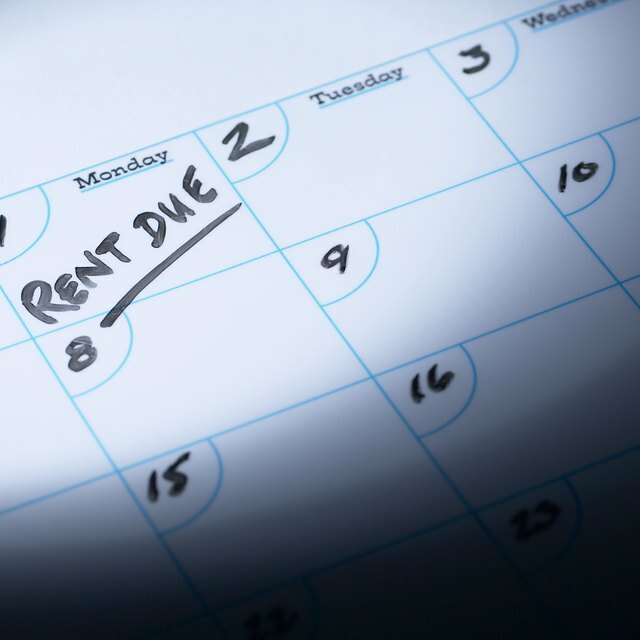 This will be important for Step 5 and could determine if breaking your lease will work at all. Inform the owner of the equipment you are leasing that you are breaking the lease. You will need to show your evidence. It would be helpful to make a separate folder of any official actions taken past this point (changes made, documents and e-mails).